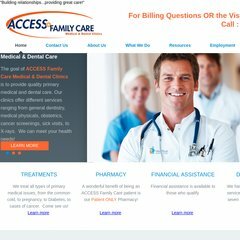 Accessfamilycare is ranked 443,680 in the United States. Topics: Before And After Aerial Photographs, and Services. It has 2 DNS records, ns30.domaincontrol.com, and ns29.domaincontrol.com. The server is hosted by Nethost S.r.o. Prague. Its IP Number is 217.11.242.211. PING accessfamilycare.webnode.com (217.11.242.211) 56(84) bytes of data.